Wills and trusts protect more than just financial assets. 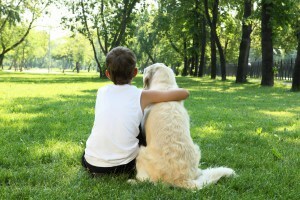 A will can determine guardianship of your children and even pets if something happens to you. Please refer to the Guardianship and Special Needs page for more information. You may also want to direct that certain assets are used to pay certain expenses. Sometimes, it is just as important to know where your debts will go as where your assets will go. A good financial planning discussion with your attorney should include a discussion of ways to lessen the impact of taxes, long-term care, funeral expenses, probate fees, and continuing debts on surviving family members. You should also ask how a trust can protect your children's assets from creditors and predators. If you or a loved one needs assistance with probating an estate, obtaining a will, or trust, Nancy Roberts can be an advocate for you. We can help answer your questions and guide you in the right direction. Contact us today by starting a live online chat on our website today.